The National Institute of Design (NID) offers professional education programs at Undergraduate and Post Graduate level with five faculty streams and 17 diverse design domains. 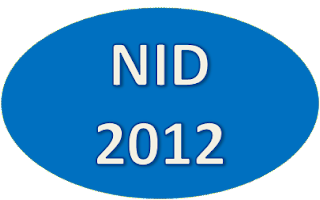 The Professional Education at NID has both UG & PG Program — Graduate Diploma Program in Design (GDPD) of four years duration for students after 10+2, or equivalent like AISSCE/ IB/ ICSE, and the Post-Graduate Diploma Program in Design (PGDPD) of 2 to 2 ½ years duration for graduates; particularly from architecture, technology, engineering, fine and applied arts, information technology, computer science, etc. 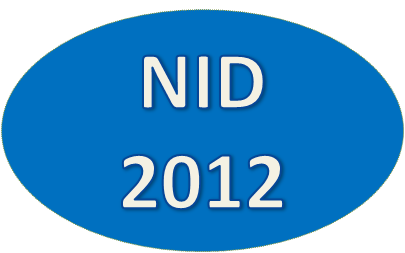 You can visit NID website www.nid.edu for detailed explanation of admissions, application, fee structure, eligibility and number of seats. 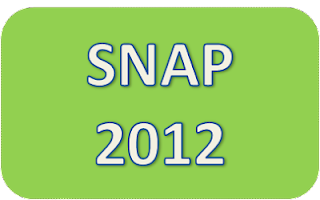 How to Register For SNAP 2011? Step 1: Register for SNAP Test at www.snaptest.org The Candidate is required to upload a latest scanned photograph of own at the time of online registration. This will generate your SNAP ID. To pay the fees different ‘Payment Advice’ formats are created. Choose a payment mode and print a ‘Payment Advice’ form accordingly. Step 2: Pay a non-refundable fee of Rs. 1550/- according to the payment mode. The 4 payment modes are Cash, DD, Credit Card and Net Banking. Visit http://www.snaptest.org/Application_Procedure.aspx for more details on payment methods. 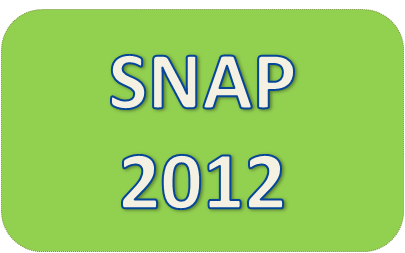 Step 3: SNAP Test Admit Card should be printed from the SNAP website. This will be operative from 06th December 2011 and will remain open till 18th December, 2011. At the time of the written test, it is mandatory to produce your photo identity. Career planning is an ongoing process which begins from understanding yourself, exploring your career options, choosing the correct occupation, getting a job, growing in that profession , undergoing promotions and career enhancements and finally retiring. Knowing yourself by self assessing your interests, values, strengths, weaknesses, skills and aptitude. Understand your personality, characteristic traits, aptitude and emotional intelligence level. You can undergo psychometric and aptitude tests to learn more about yourself. Explore and understand all available career options. RESEARCH, RESEARCH and more RESEARCH is the best way to know all your options. Identify possible occupations, evaluate them and narrow down your choice. Don’t forget to look for the most recent and upcoming trends in that field of occupation. Once you have narrowed down your choices, you can pursue any higher studies or training for that particular profession. Develop a job strategy, prepare a good resume and cover letter and prepare for your job interview. 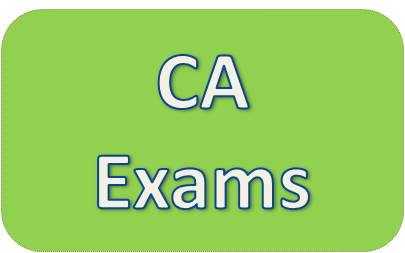 You can apply online at http://icaiexam.icai.org from 7th October 2011 to 28th October 2011. Best wishes to all CA aspirants.